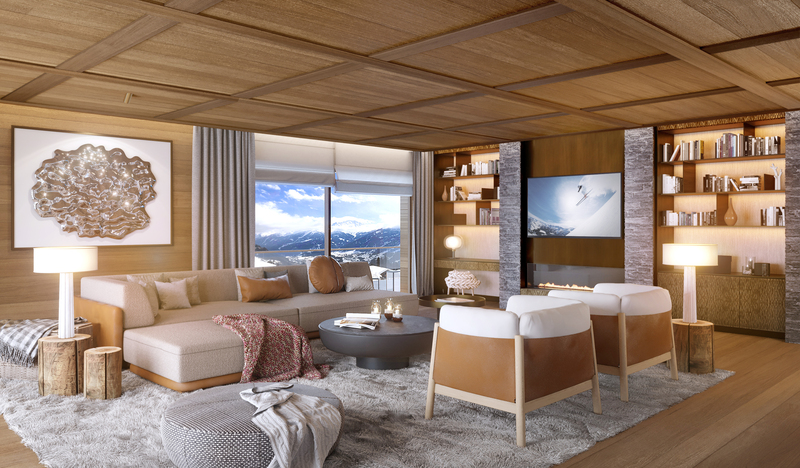 Six Senses Crans-Montana proves that luxury can work in harmony with sustainability. 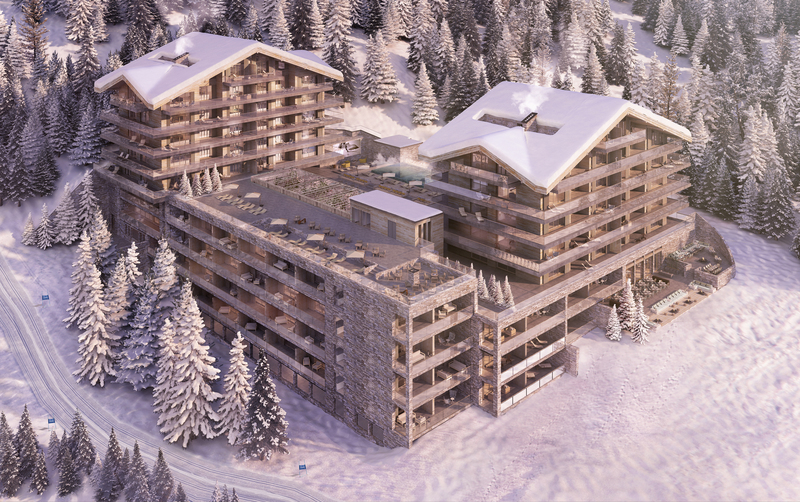 As a result, the furnishings and the elegant design meet the highest standards of excellence - even by Swiss standards. 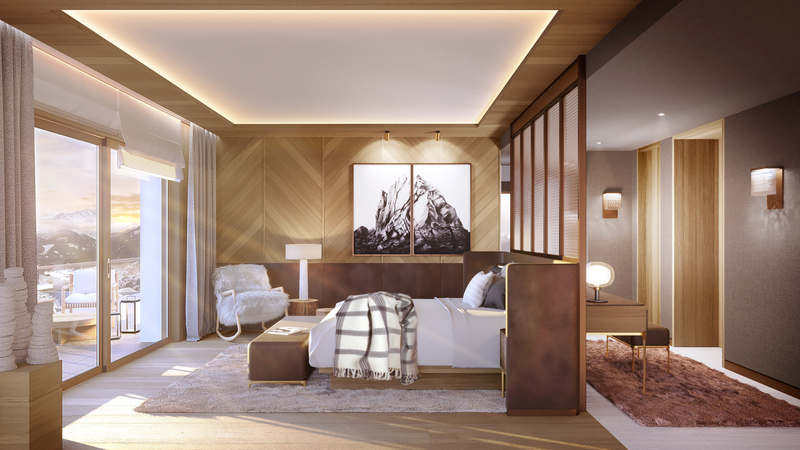 Everything is handmade, the majority using local materials that reflect the natural surroundings and the region; the result is a clever combination of refined simplicity and elegance. Energy-efficient systems are perfectly integrated throughout, with modern energy and water technologies playing a central role in the conception and design process. Efficient lighting and lighting control, ozone protection and renewable energies are present throughout the building. 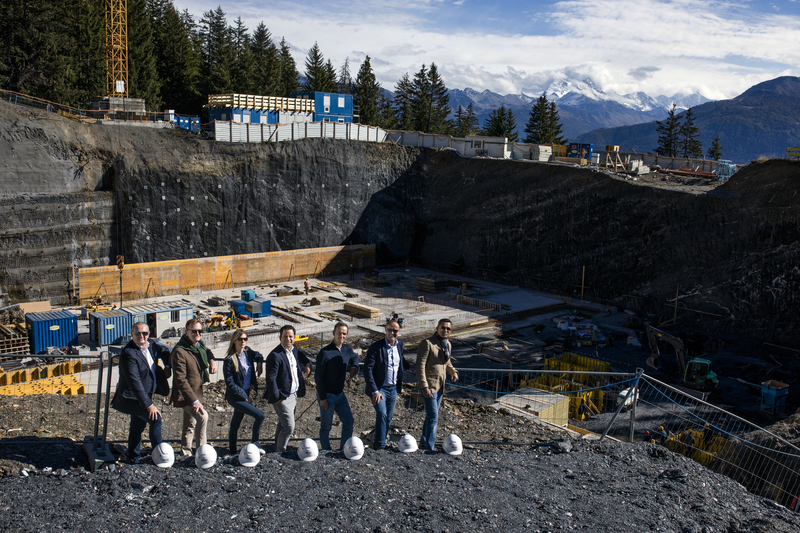 The 1875 Finance team is pictured with Six Senses leadership at site of Six Senses Crans-Montana. 1875 FINANCE, based in Geneva Zurich, Luxembourg and Hong Kong, is an independent investment company fully regulated and an international leader in wealth management. With open-architecture solutions and a unique range of expertise, 1875 FINANCE serves three main independent domains: private clients, family wealth management and institutional clients. Asset management activities is complemented by corporate finance and private equity activities based on an asset allocation model. Family wealth specialists enable 1875 FINANCE to advise clients in all asset classes. With this model, the company has significantly increased its assets under management in recent years. With 75 employees, 1875 FINANCE manages assets of ten billion Swiss francs on behalf of Swiss and international clients.